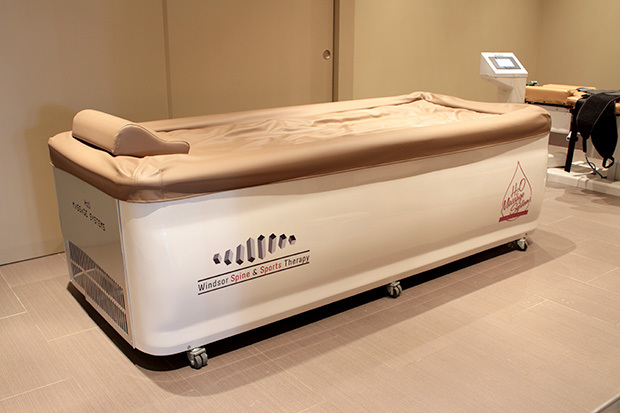 AquaMassage Therapy is a dry water massage bed that uses strategically placed rotating jets of warm water (100°F). It can be controlled by adjusting the jets to focus on one body part or any sequence of body parts, adjusting the water intensity from gentle to deep tissue, and the travel speed of the jets allowing a customized massage. 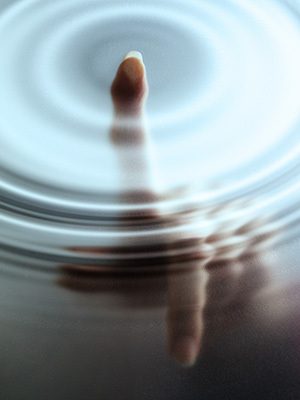 Used as a standalone therapy or in conjunction with spinal decompression, Aqua Massage offers wonderful results. It is excellent for those suffering from fibromyalgia, chronic fatigue syndrome, myofascial pain syndrome and chronic muscle tightness. With regular Aqua Massage sessions, benefits can include reduced stress, improved circulation, reduction of pain and inflammation, reduction of chronic pain, and speeds up the recovery from injuries and illness. It is also great for pre or post workout training sessions.